Microscopes can be useful for many different hobbies - from model trains to coin collecting or even needle point stitching, microscopes can make the entire experience easier and more fun. 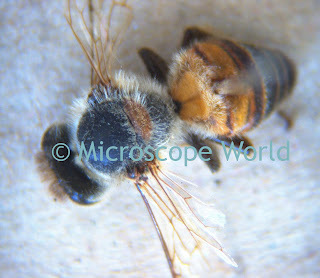 Hobby microscopes provide low magnification for viewing more detail in art projects or small pieces. 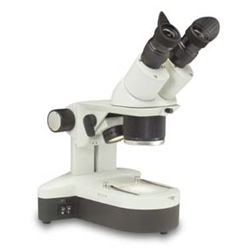 A stereo zoom microscope will allow you to view small parts at a low magnification, and zoom in to view more details. 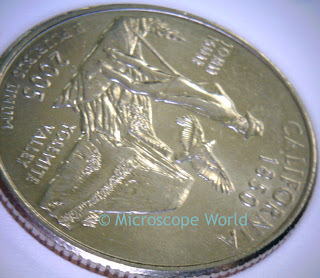 This image of a quarter was captured with an inexpensive digital microscope. 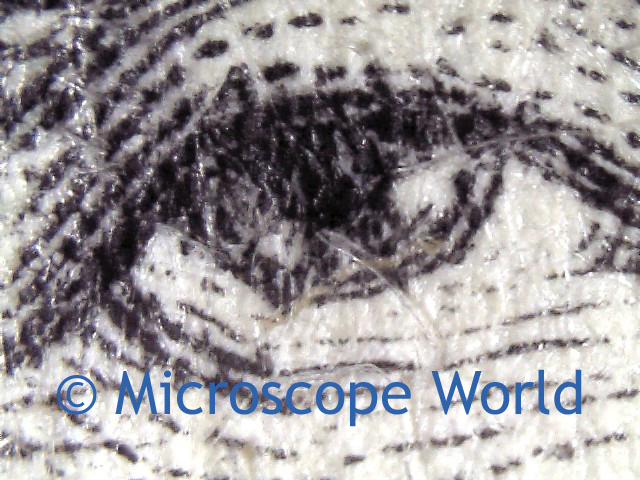 Both coin and stamp collectors can view and capture images on a computer screen with the MW1-LD1 digital low power microscope at 20x and 40x magnification. Whether you are viewing insects and flowers, or a rare collection of coins, a hobby microscope might make your daily work more enjoyable. If you are unsure what microscope you need, give Microscope World a call at 1-800-942-0528 and a specialist will be happy to assist you.